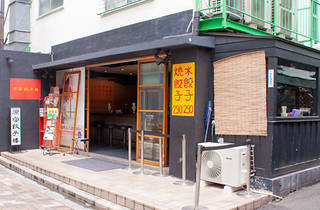 There are just two styles of gyoza dumplings available at this no-frills eatery – fried or steamed – and they're as tasty as they are affordable (just ¥290 for six). If you've got some spare change, order up a beer and some bean sprouts too. Gyoza Lou is located just off Omotesando in central Harajuku. It was recommended by one of my colleague, so I've been there and I loved it. My Japanese friend then confirmed it was for her the best place. Tested and approved! They definitely are awesome! Try them boiled or grilled. 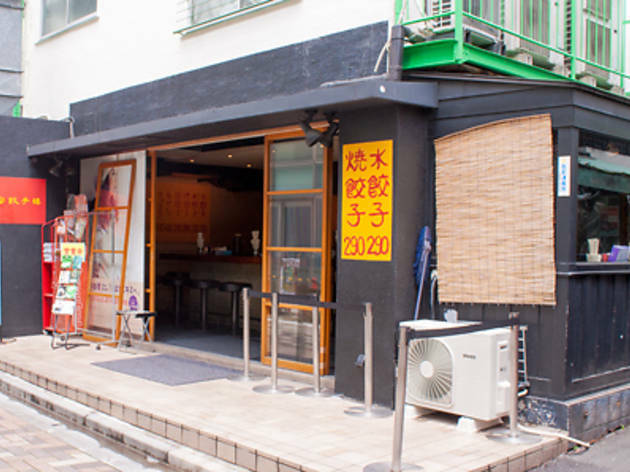 I heard this is one of the rare place in Tokyo proposing their raviolis boiled as well. The best in all this is that the food is actually extremely cheap!